If you had all the money in the world what would you do tomorrow? Is carrot cake on the list? If it isn’t, it should be. No one in the western world can survive without a small piece of carrot cake once in a while. 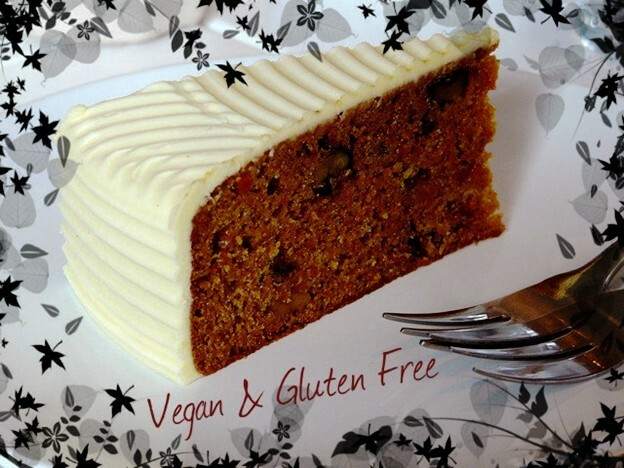 This carrot cake recipe is especially great because those on vegan or gluten free diets can eat it also. No one gets left out with this delight. Enjoy yourself and make sure you leave some leftovers for tomorrow.